Type: Selfie Stick. 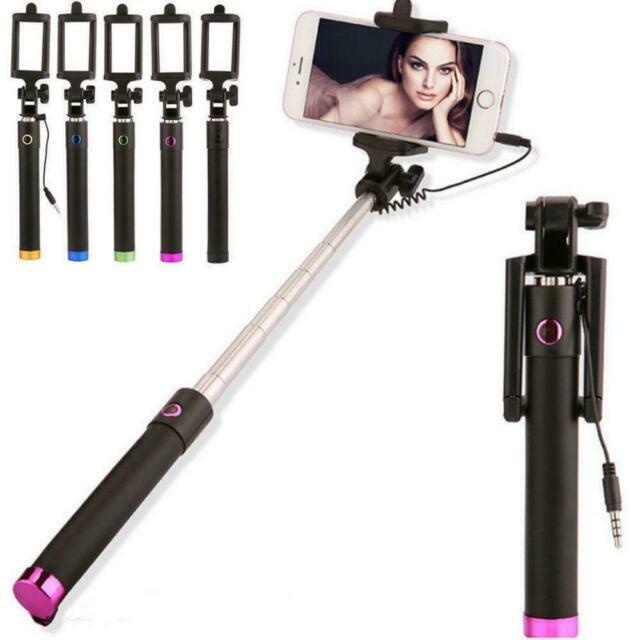 1 x Selfie Stick. Clip range: 52-90mm. Color: Black / Hot Pink/ Green / Blue / Gold. Easy to take a self-shot without others' help. iPhone (iOS 5.0 or above,but unfit for Iphone 7 7 plus 8 8 plus x).